One of the most famous princesses decided to try something new. Especially that it came visit Disney Princess. They offer to let her choose different outfits for hip-hop dancing, street racing, and for a private party. It would be cool! The outfits are all different and very different in style. 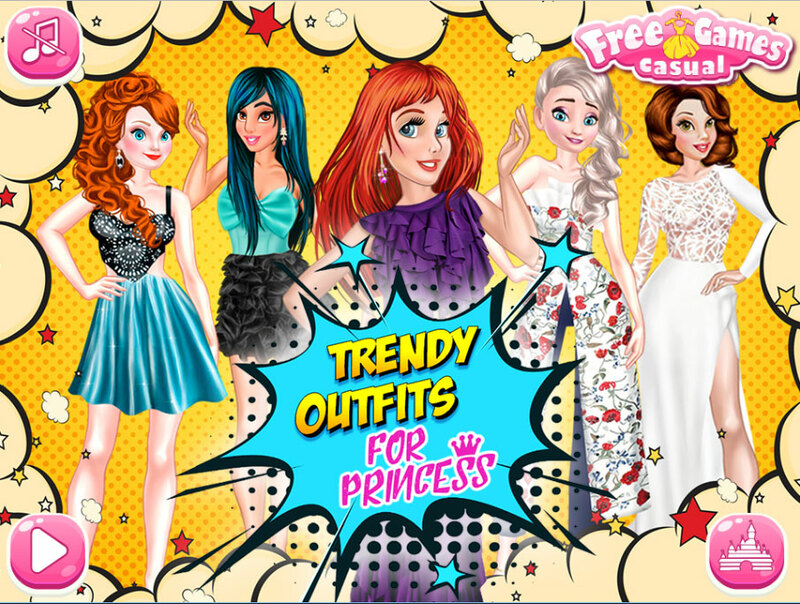 So you will be able to create the incredibly cool outfits for this beautiful Princess. By the way, you know her name?